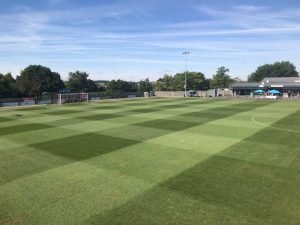 The New Croft would like to thank Parkers Pitches for all of their hard work in the build up to Saturday’s FA Cup game between Haverhill Rovers and Haverhill Borough. 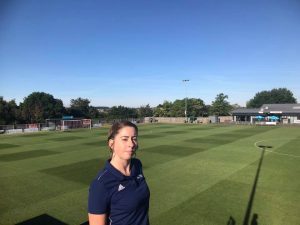 The pitch looked fantastic for the BBC cameras who were in attendance! F.A Cup Fast Track Tickets Available Now!